We retired early and travel since 2012. 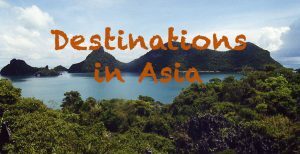 Our travel tips and photography with a focus on slow and longterm travel allows discovering the most beautiful places on and off the beaten path. 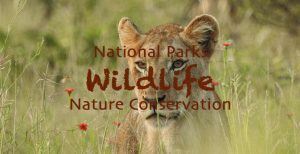 We love animals, nature, and wildlife, therefore we often highlight wild places, national parks, and nature reserves. We live The Wild Life as Grey Nomads and hope we can win you over to get a bit wild, too. 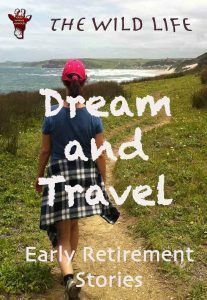 Retire early and travel! 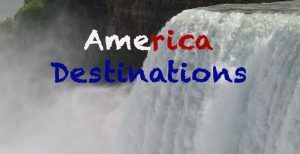 Learn how to live the dream, retire early and travel the world at a slow pace! Write your own early retirement stories. How to become a grey nomad yourself! I retired at 45. Read my road to retirement with successful retirement stories. How my ” retire early lifestyle ” looks like, how I enjoy my life and how you can do it, too! Read more! Travel essentials for long-haul flights. 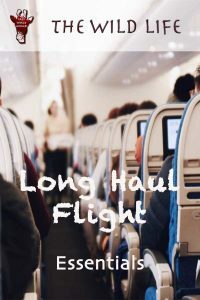 From when to book your flight, which seat to choose what to wear on a longhaul flight, you find all answers in this comprehensive guide. 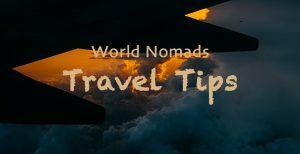 Lightweight cabin luggage and clothes for a long-haul flight, tips, beauty advice for women and overnight flight essentials for men. Read more! Check out our favorite camera for wildlife photography and birding and watertight digital pocket camera! Join THE WILD LIFE and get Travel Advice straight to your Inbox! 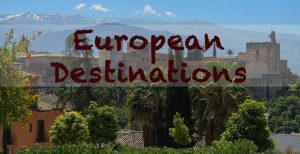 Get here your up to date travel guide for your holidays! 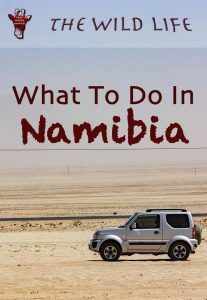 Find out What to Do in Namibia, Top 10 Activities with Kids. Camping Maps and Lodges around Windhoek. 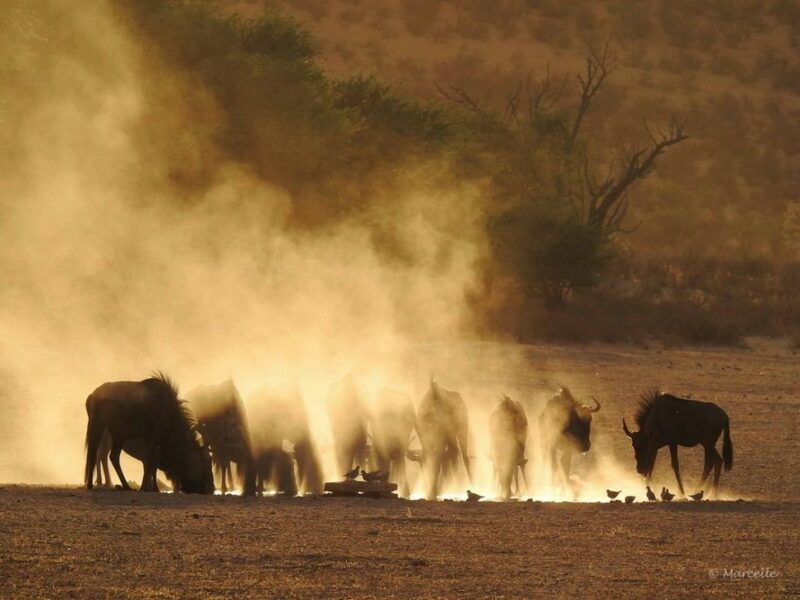 Things to Know about Namibia Safari Tours with Kids. Do’s and Don’ts of Driving in Namibia. 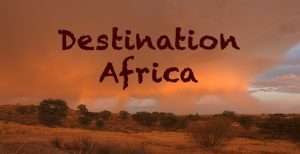 Places of Interest in Namibia. 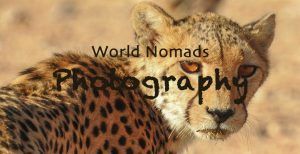 Comprehensive Travel Guide for your Family Holiday in Namibia. Read more! 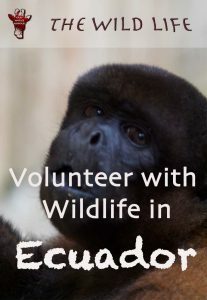 Living in South America for a while, we decided to volunteer. Amazon Rainforest Animals and Amazon Rainforest Birds were of great interest to us. We wanted to know what animals live in the Amazon rainforest and learn about Amazon Rainforest food. We lived with monkeys deep in the Amazon Rainforest Ecuador. Read more! Travel and waiting belong together: No problem with an eReader. Order here! Read about car rental hacks and save a lot. Car rental pricing strategy teaches how you save car rental costs at its best. Rent a car for only for US$ 5/day by booking early – or 10 US$/day in peak season. Get suggestions on how you save a lot. 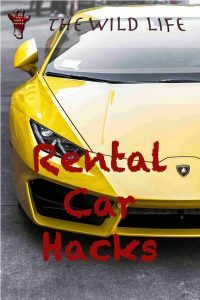 Car rental hack guide how you save rent step by step. Read more! This tour is a four to six days hiking trail of 46km round trip through the jungle of the Sierra Nevada Mountains in Colombia. 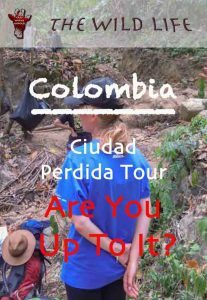 The Ciudad Perdida Colombia Trek leads over 1200 ancient steps to the Lost City with the old name Teyuna which is believed to be 650 years older than Machu Picchu. Read more!